More than one year after the "fall of Baghdad," the reconstruction of Iraq is failing terribly. Ordinary Iraqis wait in line for basic necessities like clean water and fuel, while the number of civilians and soldiers killed escalates in tandem with the billions of U.S. tax dollars spent. 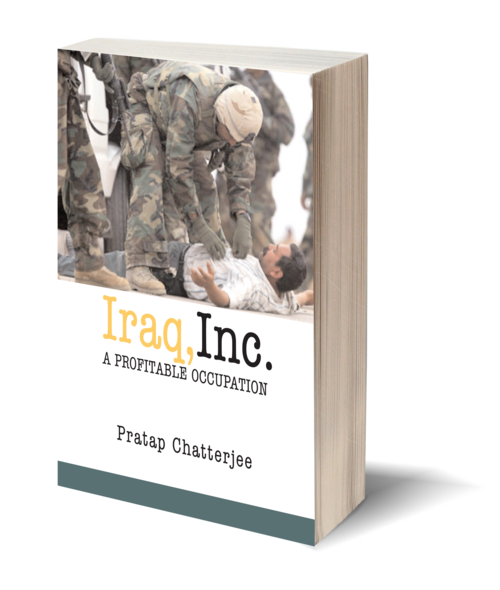 In Iraq, Inc.: A Profitable Occupation, Pratap Chatterjee delivers an on-the-ground account of the occupation business, exposing private contractors as the only winners in this war. Chatterjee examines the big failings and even bigger swindles of Iraq's corporate managers, from the dangerous follies of an out-of-touch government-in-exile to the unchecked price gouging by Cheney's successors at Halliburton. In Iraq, Inc. Chatterjee contrasts the employment boom of mercenaries - more than 20,000 soldiers of fortune from apartheid-era South Africa, Pinochet's Chile, and elsewhere in Iraq - with the crowds of unemployed locals ripe for recruitment to the resistance. Drawing on years of research and first-hand experience in the region including his live reporting from post-invasion Iraq as he traveled around the country, first in December 2003 when Saddam Hussein was captured, and in April 2004 during the height of the siege of Fallujah, Chatterjee brings us the dilapidated hospitals, looted ministries, and guarded corporate enclaves that mark the plunderous road to America's free Iraq. 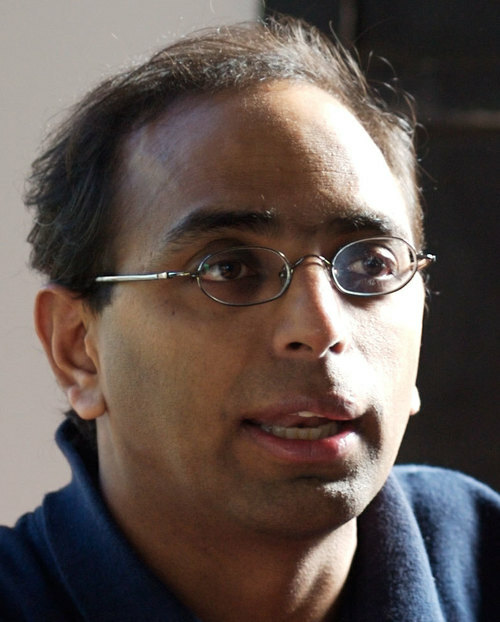 Pratap Chatterjee is an award-winning journalist and executive director of the Bay area–based nonprofit Corpwatch. Reporting on the political influence of Enron and Halliburton in the mid-nineties, Chatterjee led the field by more than half a decade. His early coverage of Bechtel was named Best Business Story by the National Newspaper Association, and he is the recipient of four Project Censored awards. His articles have appeared in the Financial Times, the New Republic, the Guardian, and the Independent.